Mustang Soccer's Level of Play - What Is Right For You? 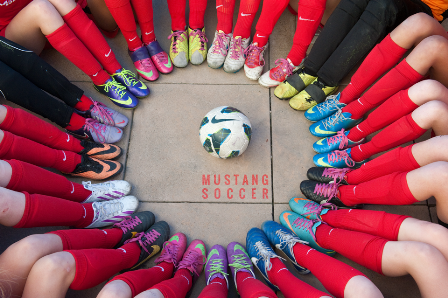 Mustang Soccer offers programs for all levels of players. Please click HERE to see what works for you.